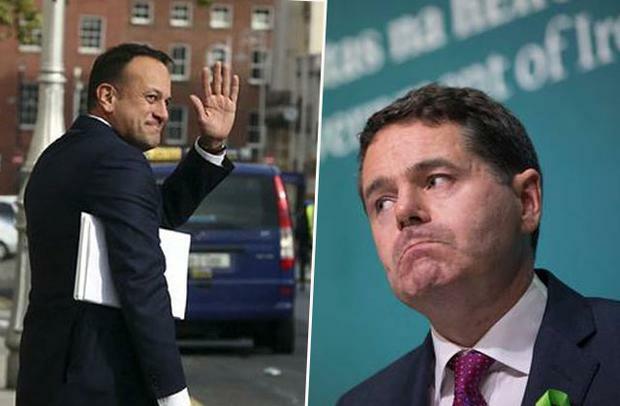 The dust has settled following Finance Minister Paschal Donohoe's first Budget but when all is said and done who, if anyone, has come out on top? Who has fared the best following Budget 2018? Finance Minister Paschal Donohoe has delivered his first Budget and it's safe to say it was a bonanza for nobody, but who has fared the best? 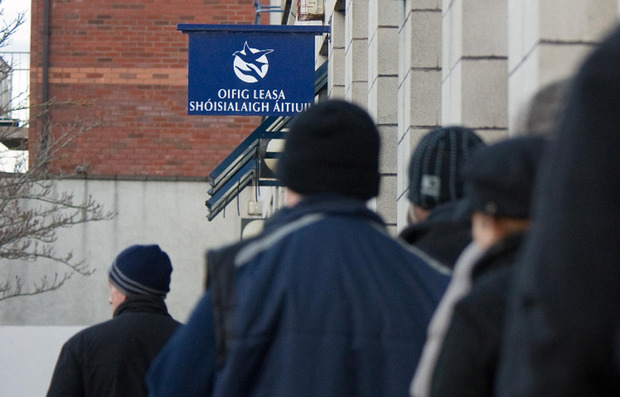 Social welfare recipients are set to receive a €5 increase to their weekly payments. While the amount has been criticised by some, it is the second year in a row increases have been introduced after eight years with no hikes. The cause for celebration is further limited by the fact that it will be delayed until the last week of March, however. Private patients with high monthly medicine bills will save €120 a year once the threshold for the Drugs Payment Scheme is reduced from €144 to €134. All medical card holders will see the prescription charge fall from €2.50 per item to €2. It means the maximum they will have to pay per month is €20, leaving them with €60 extra a year in their pockets. There are around 500,000 medical card holders, covering around 1.3 million people, who will benefit from the cut that was first introduced for the over-70s last year. 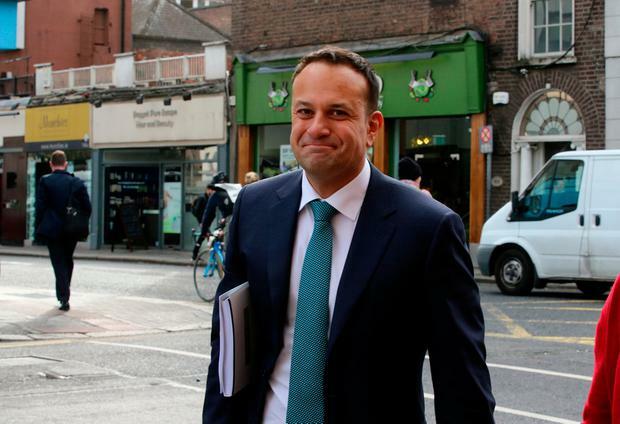 There was a €200 boost to a key tax credit, the earned income credit for those who work for themselves, and they will also benefit from income tax and universal social charge (USC) changes. But the self-employed will continue to pay an extra 3pc USC surcharge on income over €100,000. Operators of small and medium-sized businesses will gain from a new incentive called the Key Employee Engagement Programme (KEEP), designed to help firms recruit and retain key staff. Staff will get options to buy shares in the operation. When they come to sell the shares they will pay capital gains tax of 33pc, rather than income tax, pay related social insurance (PRSI) and USC when the shares are sold. The scheme is expected to be welcomed by the self-employed as a way to get people to work for them and stay with the company. Smokers have been hit again with another increase with the price of a box of cigarettes rising by 50c. Meanwhile, the VAT on sunbed services has also been hiked to 23pc. So not good news if you're a smoker... or a tanner. Both measures are linked to the Government's action plan to lower cancer rates. Homeowners who bought their houses between 2004 and 2012 will lose their Mortgage Interest Relief on a phased basis from next year. It had been hoped that the scheme would be extended in full. Families where one parents stays at home are set to be €100 better off due to a rise in the home carer tax credit to €1,200. However, families where both parents are working are set to benefit only minimally from the budget. For example a couple with a combined income of €55,000 and two children will be €8 better off per week thanks to changes to the USC. The Department of Agriculture and Food may have been given an extra €64m, but farmers are not happy about the increase in Stamp Duty rise that will add thousands onto the cost of land for many. Michael Fitzmaurice has estimated that the increase from 2pc to 6pc will cost farmers in the region of €12m. That’s nearly half the €25m that was allocated to low-income farmers through the Areas of Natural Constraint (ANC) top up in the Budget. Farmers are also aggrieved that they didn’t get a measure to allow them put away money in tax efficient manner for years when farm incomes are low, whey they also remain €500 behind employees in tax income credits. Budget 2018 marks the second in three budgets under the Confidence and Supply agreement. The party can claim a few significant wins, including lowering the teacher-pupil ratios in schools. But any credit must be divvied up with Fine Gael and with a Budget that cast its net this wide there is only so much credit to go around - much like the available cash. 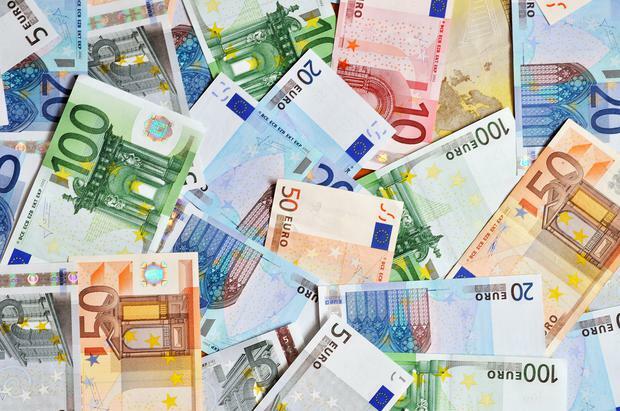 The average worker will be €5 better off per week thanks to changes to two USC rates and widening of the tax bands. But in light of changes to the Mortgage Interest Relief scheme, lack of measures to address spiraling childcare and housing costs any gains are likely to be wiped out. 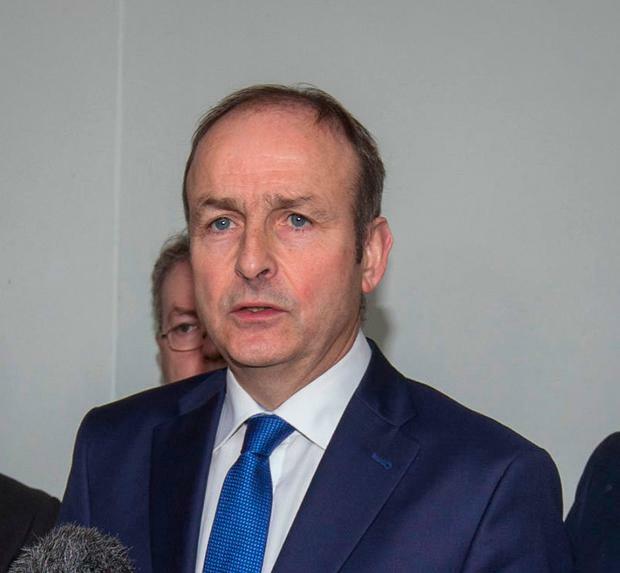 In case you haven't heard from the Taoiseach or Minister Donohoe this wasn't an election budget and the measures included were not designed to be 'election measures'- but if it was Fine Gael have emerged probably no better or worse off than they were previously.